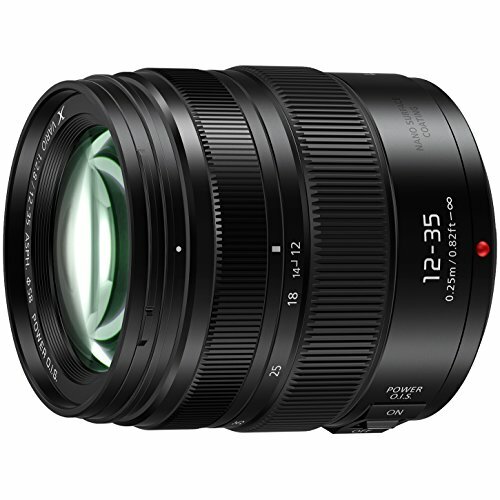 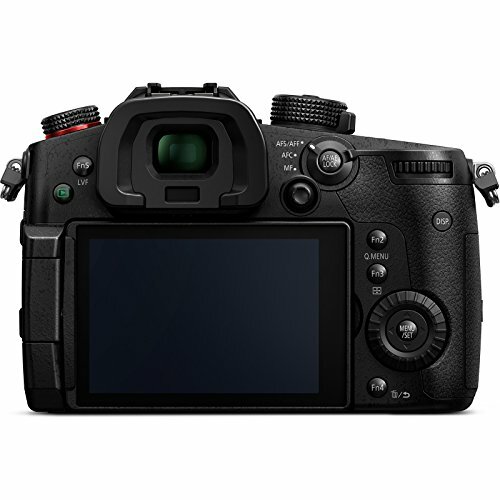 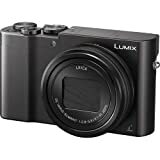 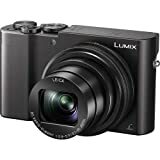 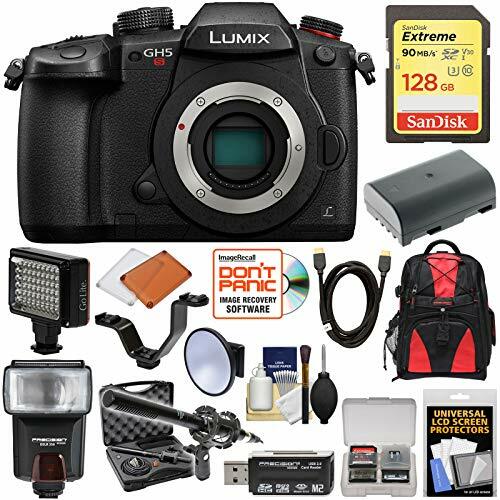 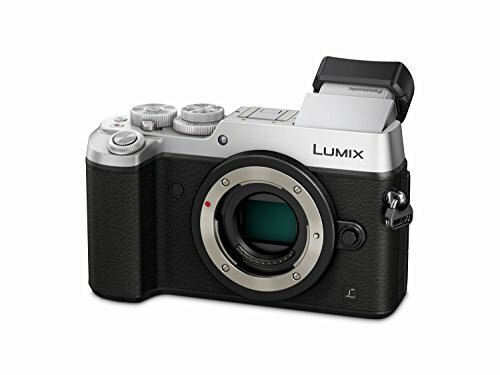 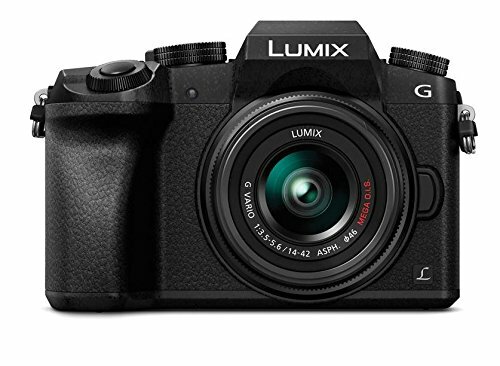 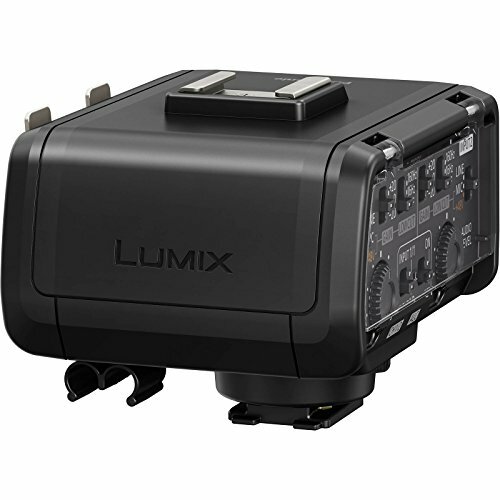 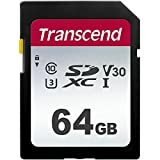 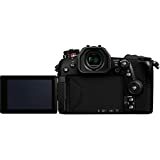 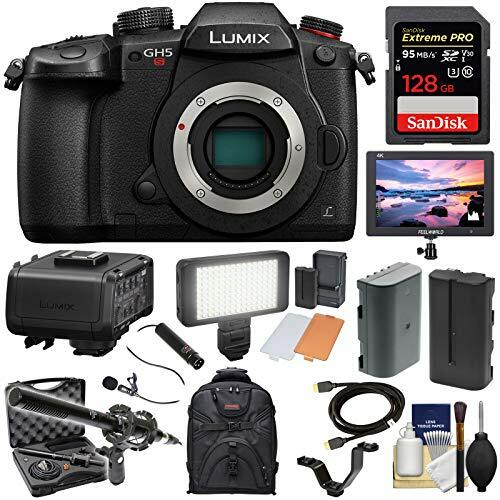 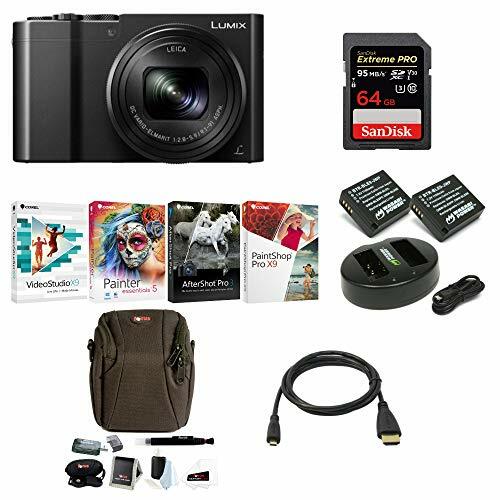 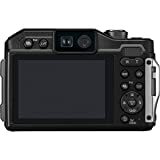 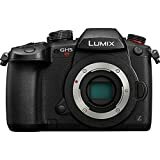 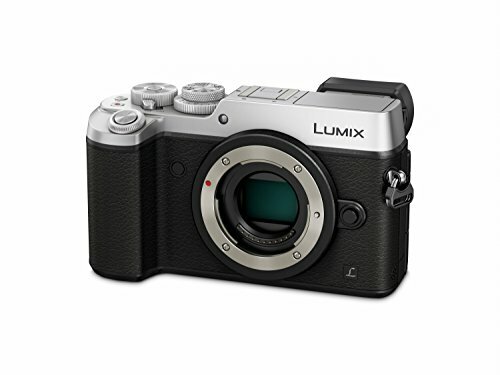 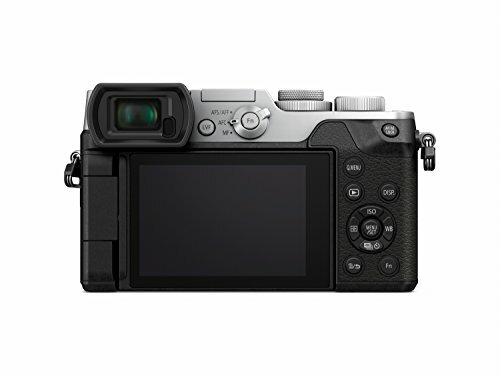 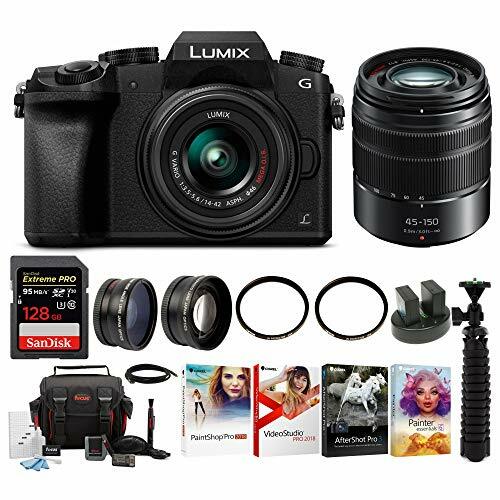 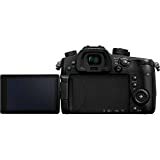 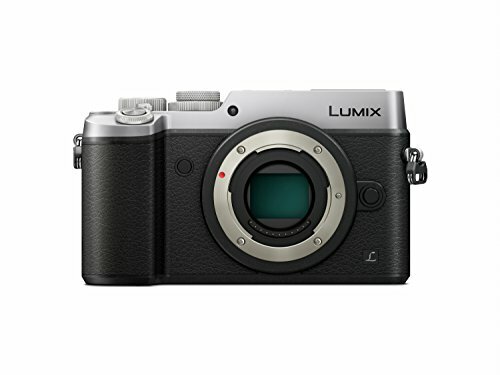 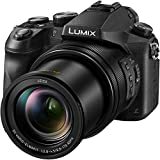 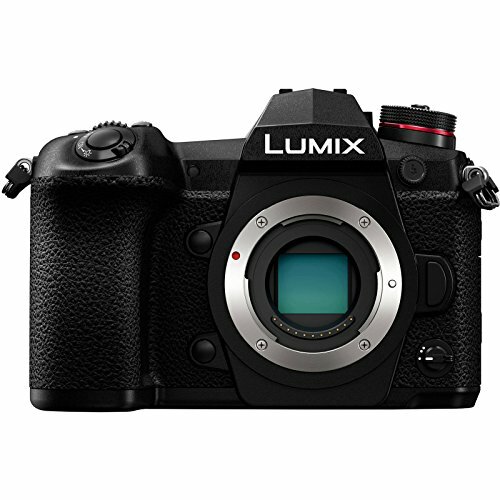 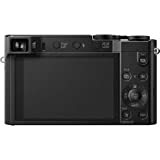 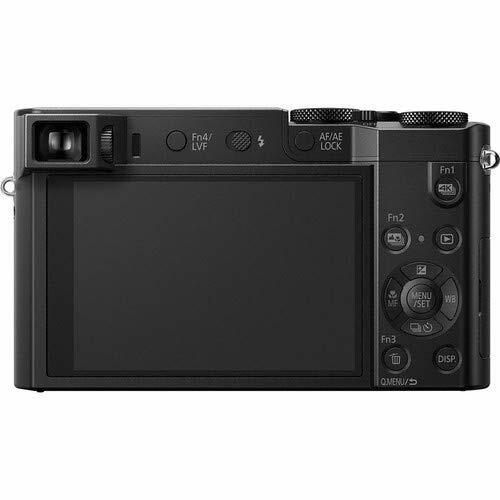 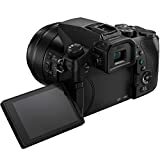 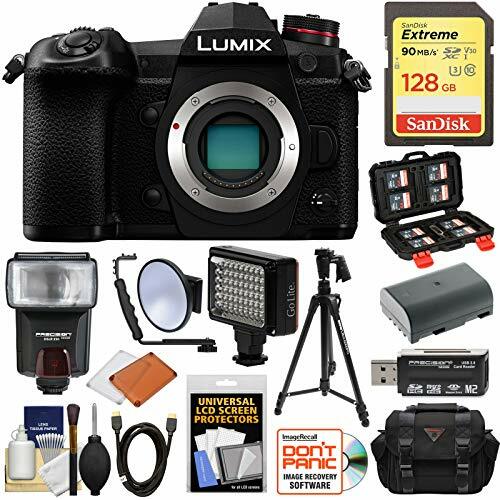 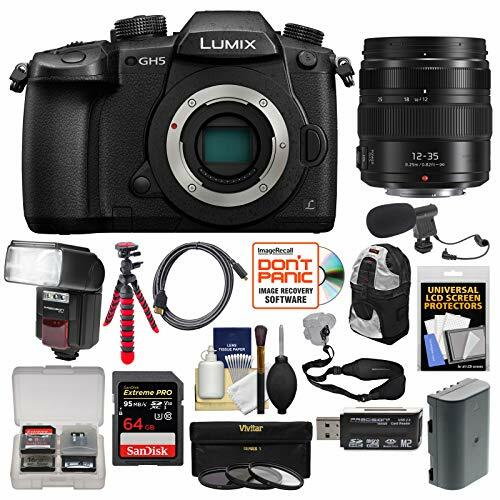 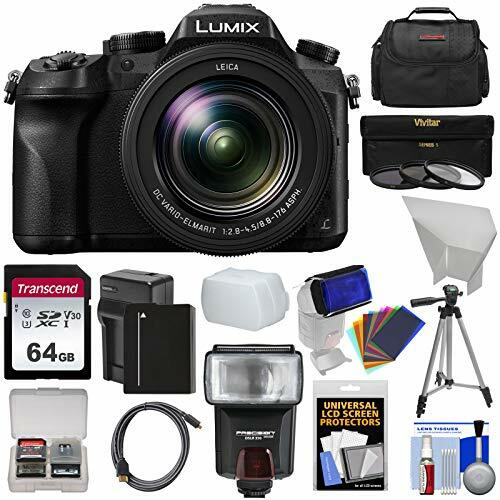 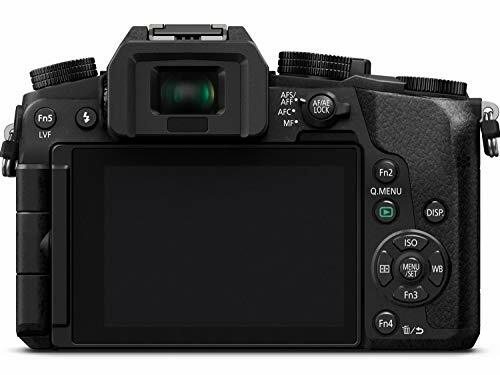 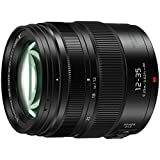 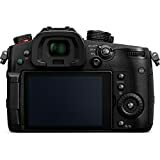 LUMIX G7: The revolutionary Panasonic LUMIX G7 offers over 24 compact lens options built on the next generation interchangeable lens camera standard (Micro Four Thirds) pioneered by Panasonic. 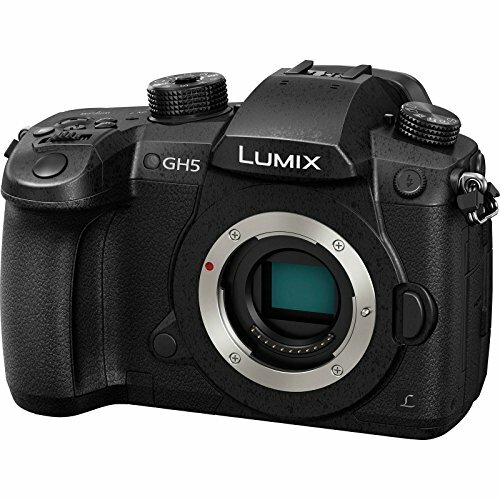 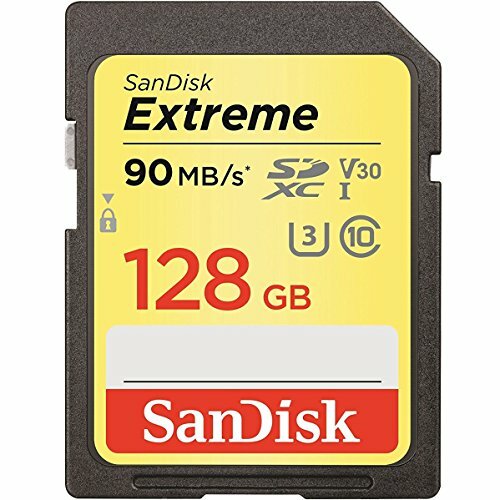 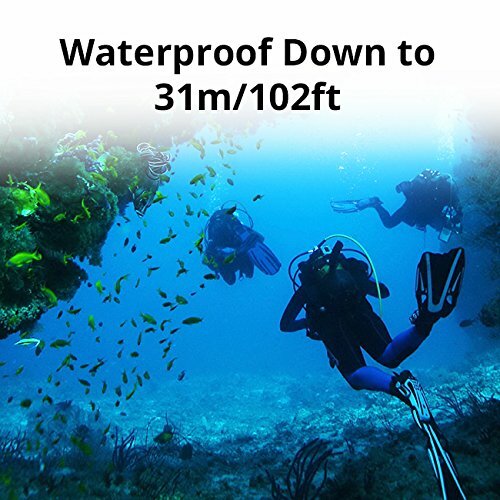 HIGH IMAGE QUALITY: The LUMIX G7's 16 megapixel sensor operates much like the larger sensors found in traditional DSLR cameras. 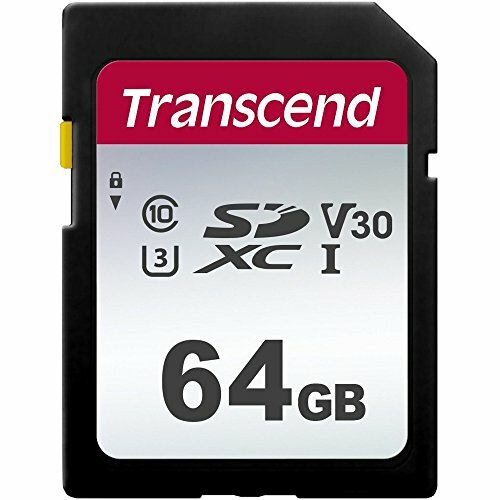 The G7, however, also features a next-generation intelligent image processor that produces video and photos free from artifacts. 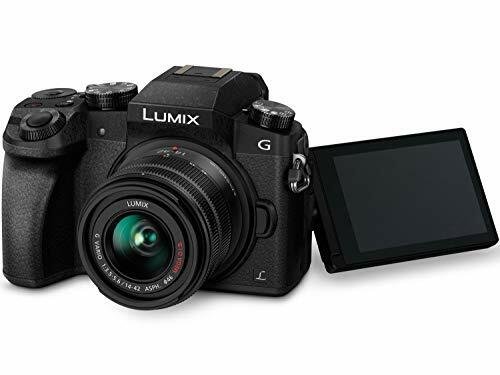 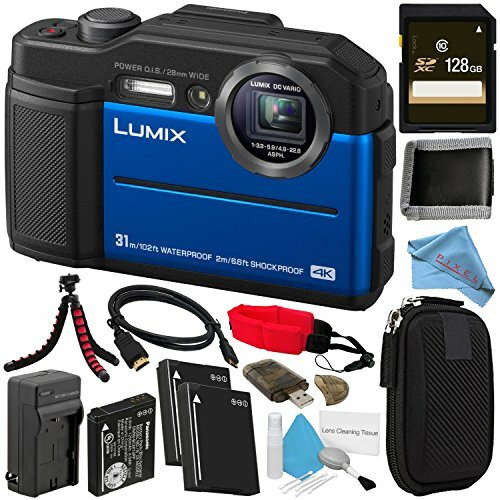 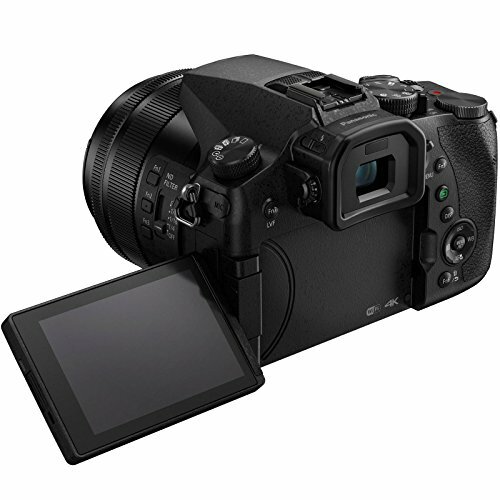 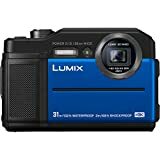 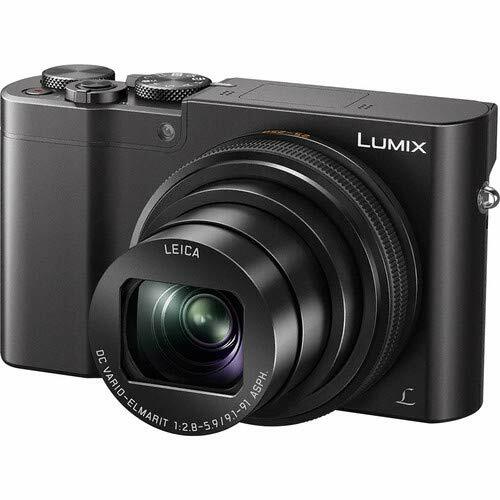 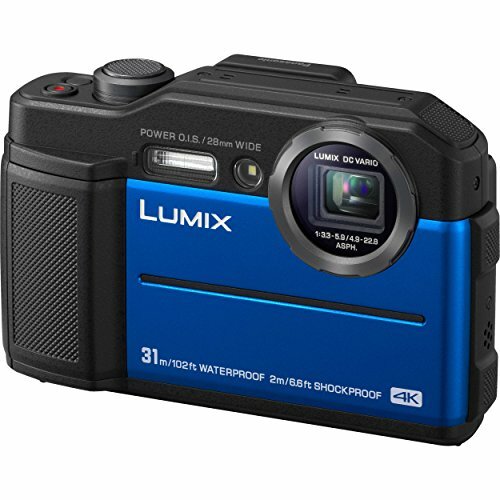 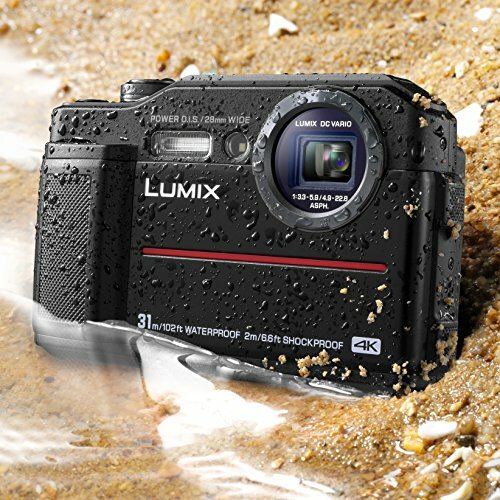 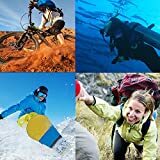 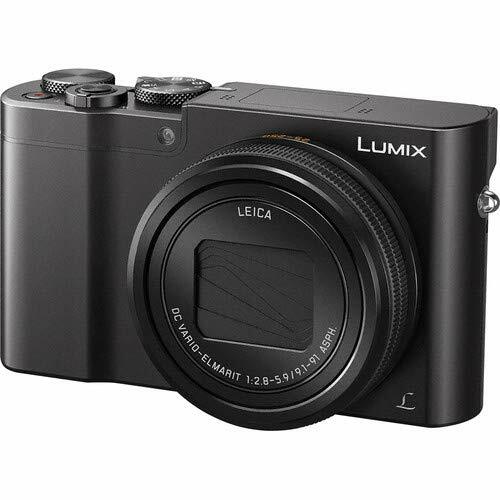 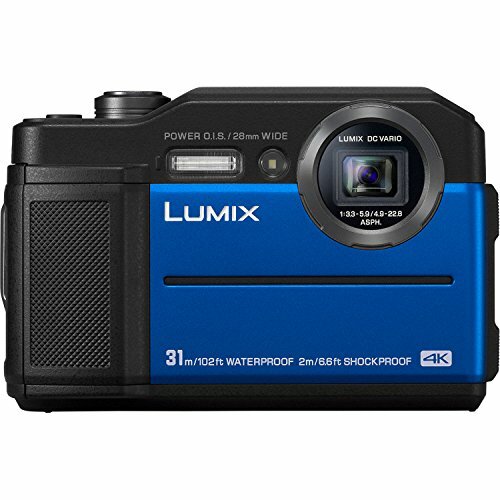 4K PHOTO AND VIDEO: The LUMIX G7 features exclusive 4K Ultra HD* video technology you can use to pause and extract that perfect photo moment in time as a high resolution photo [up to 8 megapixel]. 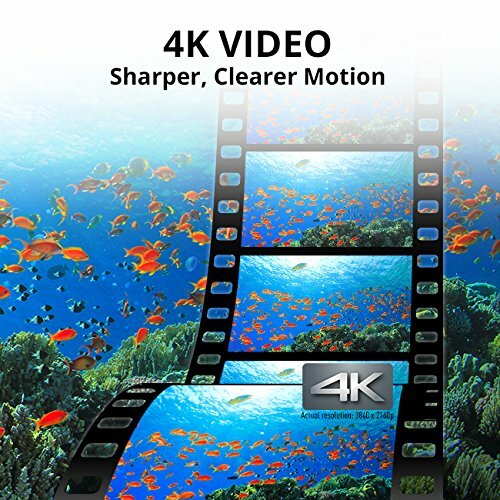 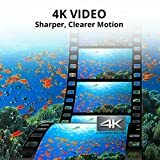 4K Ultra HD video* delivers a far more intense viewing experience when compared to Full HD, with 4X times the number of pixels.